Word Art World: Free, Free and More Free from Word Art World! Free, Free and More Free from Word Art World! 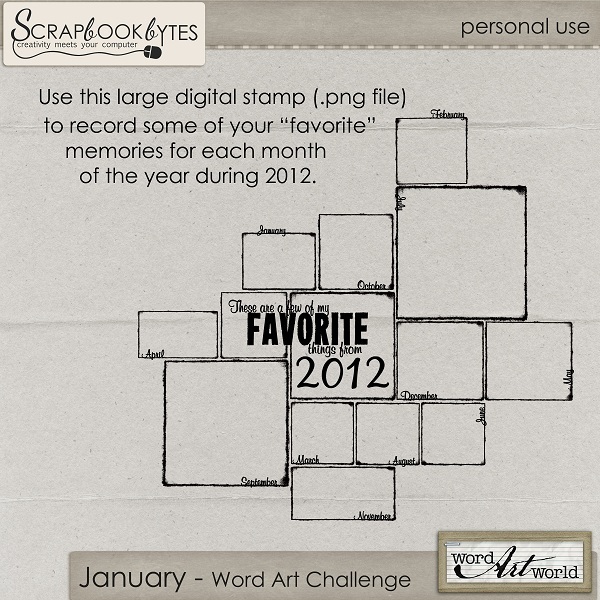 This free word art pack will be available through Sunday, January 6th only. Just log into the store at Gotta Pixel to download. 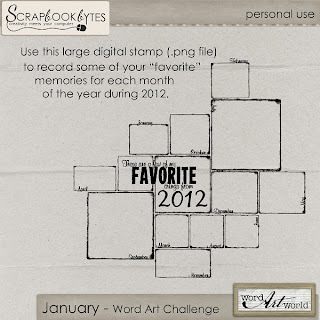 Here is my January Exclusive Freebie! Through the month of January, you can download this free kit on my Facebook page. Just "like"
and then, click on the "Exclusive Freebie" tab at the top of my page to access the download! Be sure to check out my fun challenges this month!